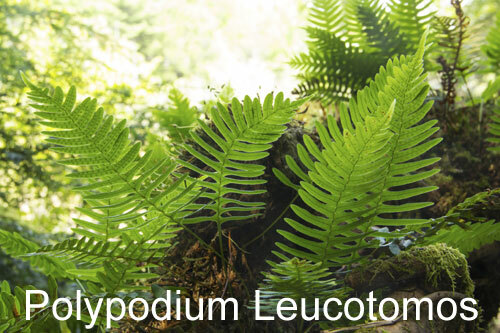 Organic Hope's Kalawalla 100% pure polypodium leucotomos (calaguala) herb has been a top seller for over 12 years. This highly sought after herb helps to simply balance the immune system. Kalawalla is the only Polypodium leucotomos product that has a 50:1 extract ratio, the highest ratio ever obtained from any polypodium product on the market, also making it the most potent available. Kalawalla can be used for long periods of time without any long term effects and can be safely used in children. If your immune system is not at peak performance, give Kalawalla a try! It can help create balance and harmony within the immune system. When your immune system is balanced, everything just works better!